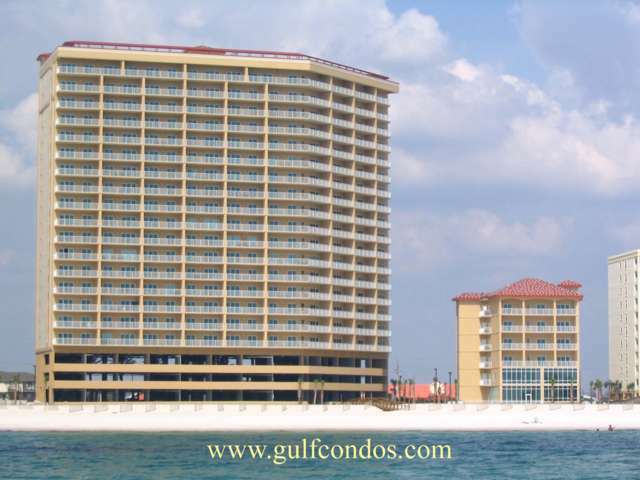 Seawind is located less than a half of a mile east of Hwy 59S at 401 East Beach Blvd in Gulf Shores, AL. Seawind is direct beachfront, built in 2007. It has 20 floors consisting of 155 units of two bedroom units of 1130+/- Sq Ft and three bedroom units 1617+/- Sq Ft. Units ending in 01 are east corner units and 09 units are west corner units.